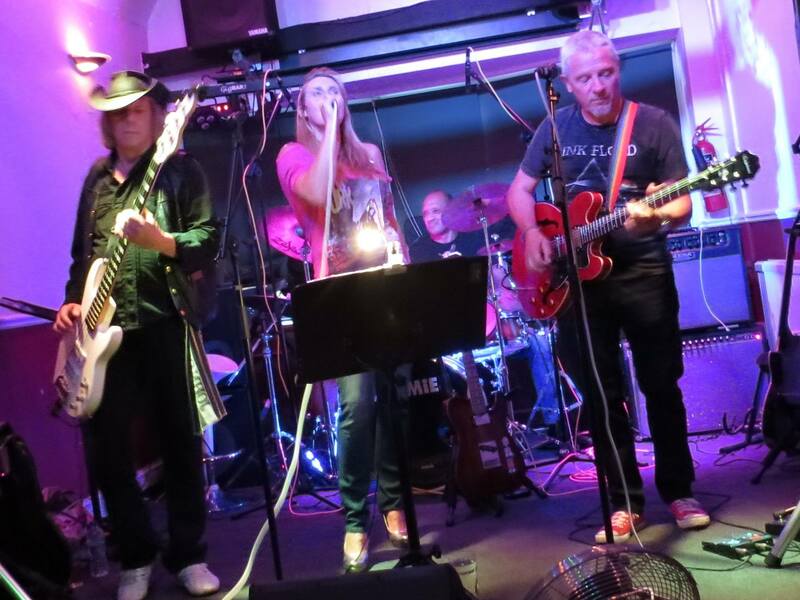 G-String are a pop and rock covers band based in Northamptonshire. UK. A traditional guitar, bass and drums format is fronted by powerful female vocals. 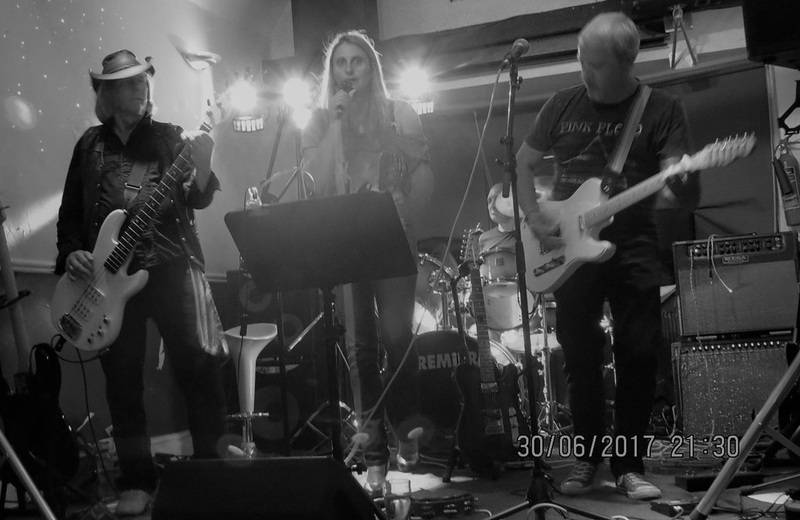 The band cover songs from the 60s up to the present day and provide a fun night out at your local pub, club or party.